Mark Selby won a match in a Triple Crown event for the first time since 2017 as he beat Stephen Maguire 6-2 at the Dafabet Masters. 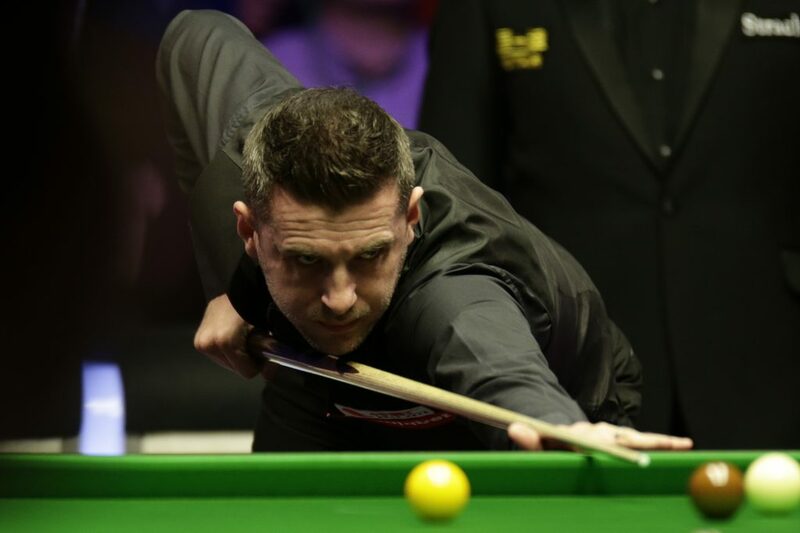 Selby certainly has pedigree in snooker’s biggest tournaments having won the World Championship and Masters three times apiece as well as the UK Championship twice. But in 2018 he lost in the opening round of all three of those events, including a shock defeat against James Cahill in last month’s UK Championship. So world number one Selby was relieved to get back to winning ways as he blitzed Maguire with three centuries and two more breaks over 90. That set up a mouth-watering quarter-final clash with Judd Trump at Alexandra Palace on Friday afternoon. Scotland’s Maguire won a scrappy opening frame tonight but Selby soon got into his stride as runs of 115, 95 and 125 put him 3-1 ahead. 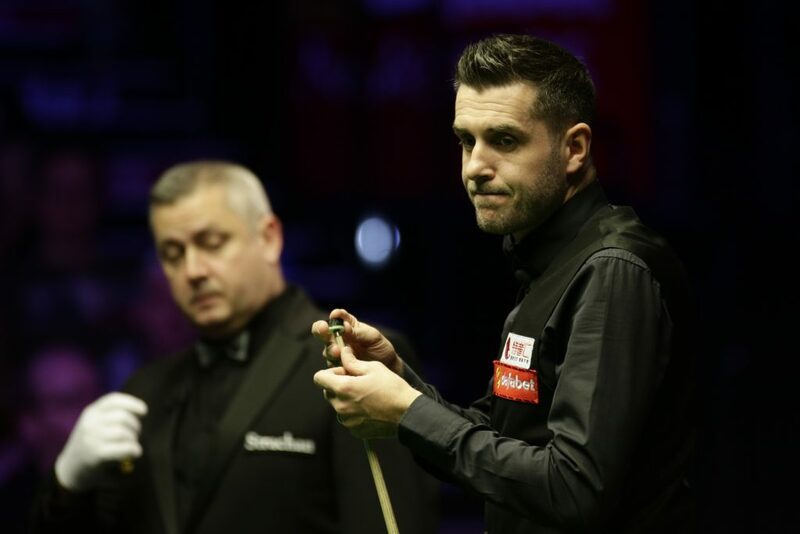 World number 15 Maguire took frame five on the colours but he couldn’t live with his opponent’s heavy scoring as Leicester’s Selby fired further breaks of 133 and 96 as he dominated the last three frames. “That was probably my best form,” said Selby. “Stephen’s been playing well of late, so I knew it was going to be a tough game and I needed to get off to a good start. In the first frame I was a little bit nervous and I think it showed. After that I seemed to just relax and play my normal game. “Stephen in my eyes is still a top 16 player, top eight when he’s on top of his game and should still be challenging for tournaments. I think he’s massively underachieved for his ability. I think he’s a great lad and I rate him really highly. “In the last few big competitions over the last year or 18 months I’ve struggled and not really produced. Sometimes you start thinking to yourself, is it ever going to come back? It’s nice to do it on a big occasion and in a big tournament like this. Maguire said: “He was good, every time he got in the balls he cleared up. It’s a tough school. I was hoping to pick up some momentum after winning the first frame after the interval. I got in first a few times, but I couldn’t get any momentum going.